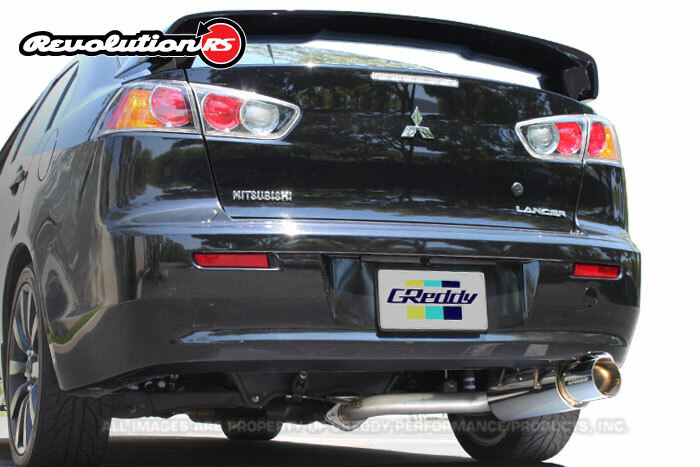 The Revolution RS for the Mitsubishi Lancer GT has an aggressive look but also has a mild sounding system. The large free-flow race axle-back provides amazing sound for the 4B12 engine. 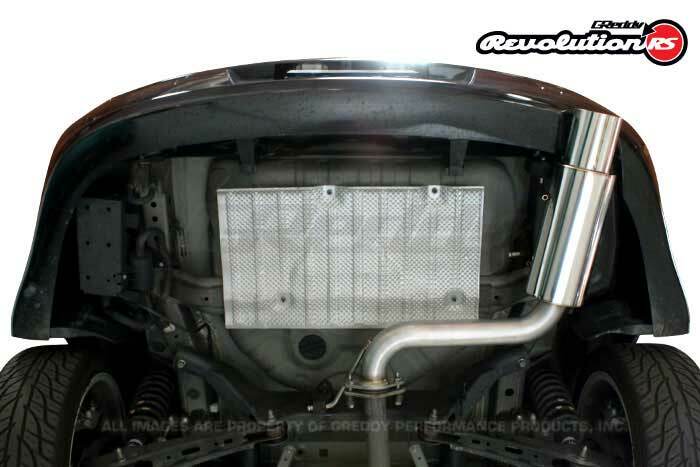 It's also the lightest system available for the car. 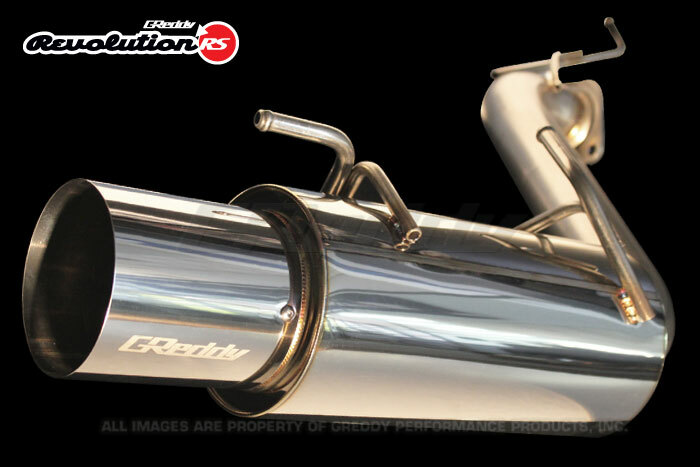 Like the other GReddy Revolution RS systems the hand-welded 304 Stainless-Steel exhaust carries a Limited Lifetime Warranty. Weighs only 9.5lbs-Stock weight is 15.5lbs!